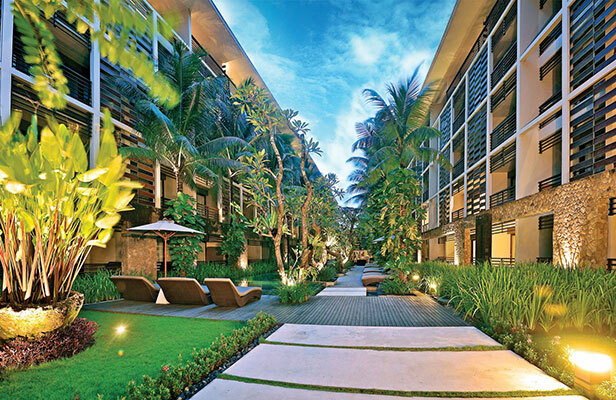 The luxurious all-suite THE HAVEN SUITES Bali Berawa sits impeccably right by the Berawa beach where you can enjoy a perfect sunset. 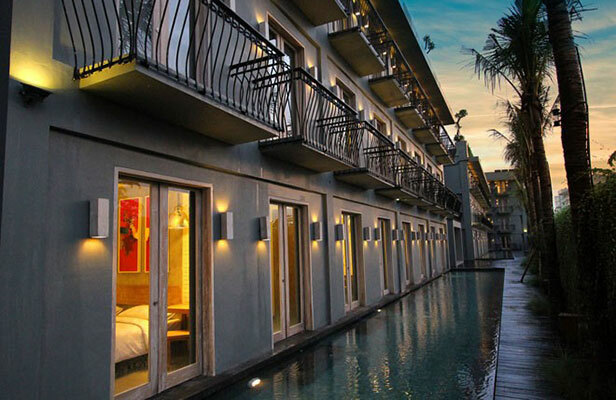 THE HAVEN SUITES Bali Berawa comprises of 60 Haven Suites ranging from 60 to 150 sqm, some are with stunning ocean view and some suites have direct pool access. 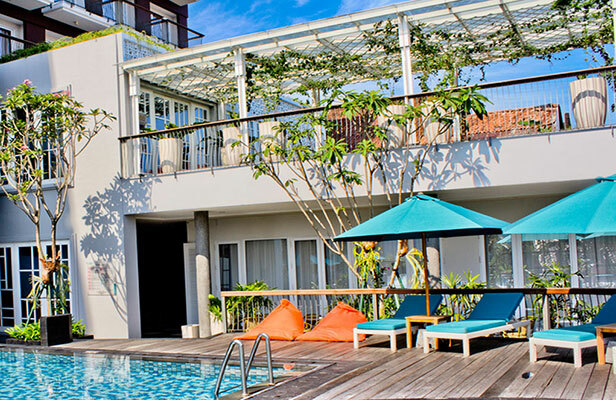 Located on one of the busiest and prominent areas in Bandung, this urban sanctuary depicts a discrete taste of delight. 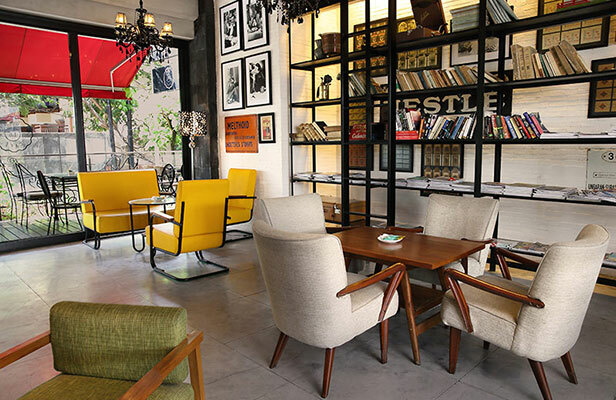 Fusing vintage eclectic surface and local witty jokes- influenced details, heightens this hotel into the next level of smart and stylish. Perfectly located at the heart of Bogor’s Old Chinatown, the most preserved area in town known for its diverse heritage. 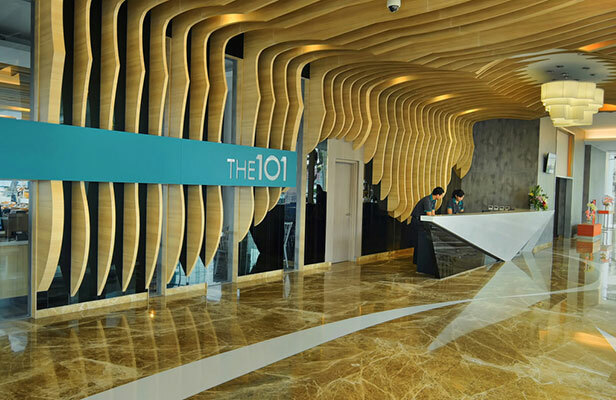 THE 1O1 Bogor Suryakancana was inspired by Art Deco, the quintessential combination of modern and traditional that is reflected through its interior and architectural design. An entrance to this modern heritage ambience, the hotel is located within eyeshot of the historical landmark of Kota Yogyakarta, Tugu Putih. A massive art installation of a mountain delineating the Javanese symbol of the Universe, welcomes you into this sacred experience. Adorning the interior with Terracotta artwork enhances the concept of this stylish heritage. 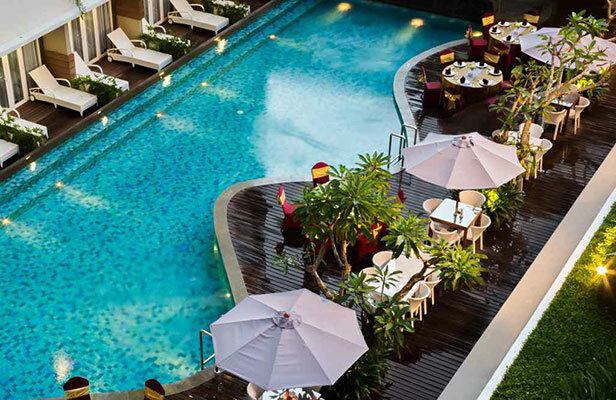 Attached to The Darmawangsa Square, the hotel is located in the prestigious area of South Jakarta, and attained as the happening place for urban dwellers. It’s sophisticated architecture and lavish interior design surely portrays the lifestyle of the smart and stylish traveler. NOW OPEN! 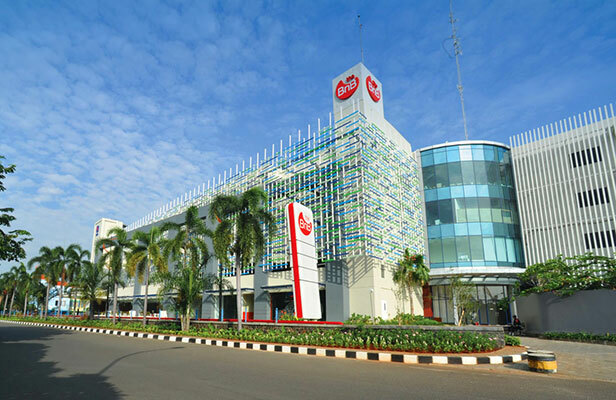 THE 1O1 Palembang Rajawali in the ever growing capital city of South Sumatera. 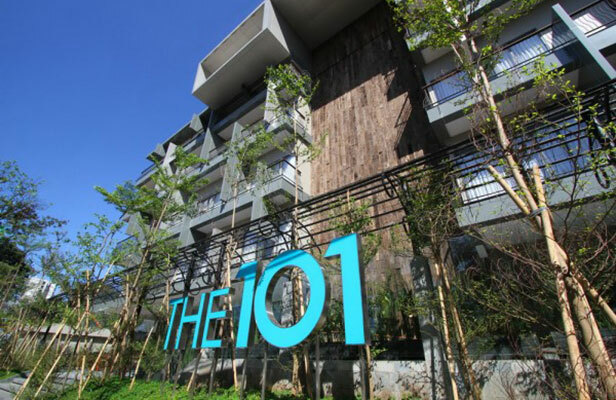 This new hotel is located in a prime location with Smart Stylish Design. Comprises of 135 chic and trendy rooms and 2 penthouses on the highest floor that provide an eagle-eye view overlooking the city’s landscape. Hotel facilities such as 4 meeting rooms, swimming pool, gym, spa and an al fresco restaurant are included to serve all the guests’ needs be it for business purpose or leisure.